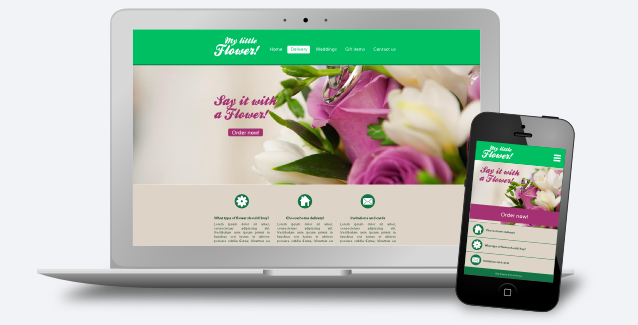 This course will teach you how to make your own website layout. You will use web design principles, learn about colors and creating your own buttons and icons. All this with an amazing free design program called Inkscape! 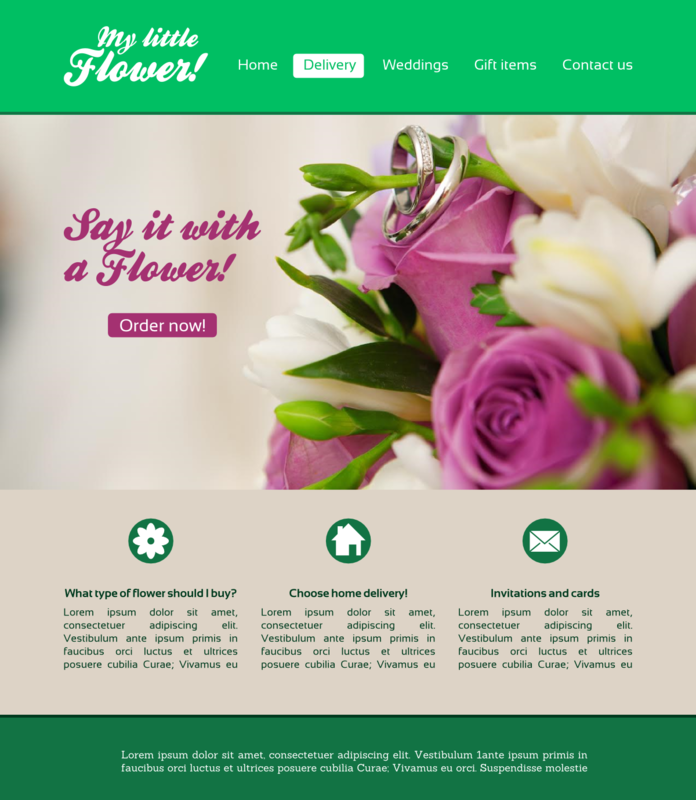 During the course I am creating the website layout for a florist shop, but I encourage you to create a site design straight for your own business, or own hobby. Because what I show you is not about flowers! It is about creating, learning design principles and learning to use Inkscape! The course starts with 13 videos and it takes about 120 minutes to complete! Of course, as with my other courses, I will be here to answer your questions and add more videos if you need it! This course is about designing a graphical layout for a website. So the course is NOT about creating CSS and HTML templates! *Sadly, I can not give you the exact photo, as I don't own the rights. Find a good photo that is matching your design idea instead! Creating the layout - and learn Inkscape while doing it! Tips and tricks about exporting from Inkscape!